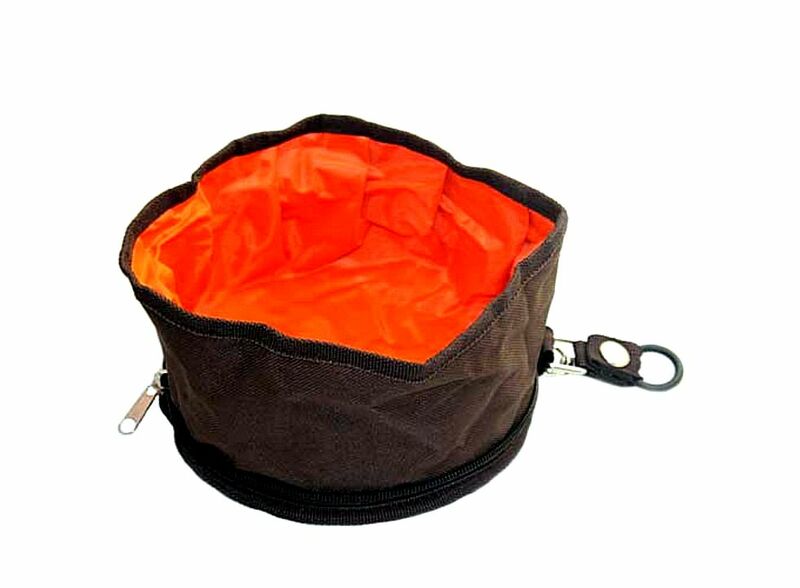 Coffee Foldable Pet Dog Bowls P14103CF, Buy at lowest prices. 1 x Coffee Foldable Pet Dog Bowls. Can use for food and water bowl.